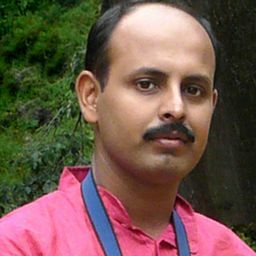 © PURANJIT GANGOPADHYAY. All rights reserved. 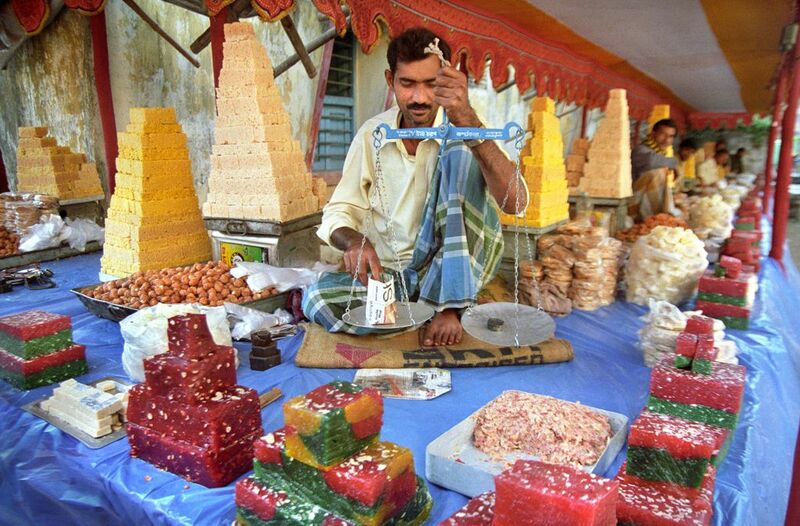 During festival, Local people in West Bengal in India sell swets of various colours and taste. It is taken as an art. Date Uploaded: Nov. 27, 2011, 6:07 p.m.